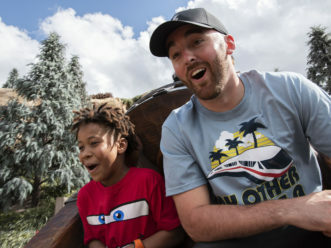 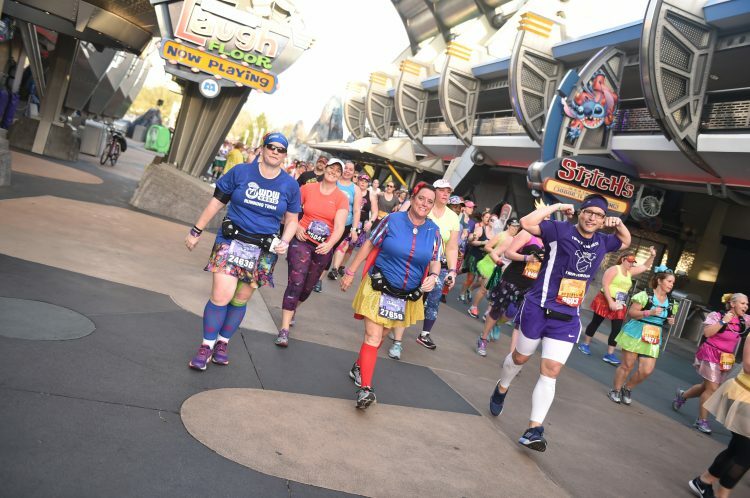 (Feb. 22-25, 2018): The 10th annual Disney Princess Half Marathon Weekend presented by Children’s Miracle Network Hospitals is currently the largest women-focused running event in the U.S. 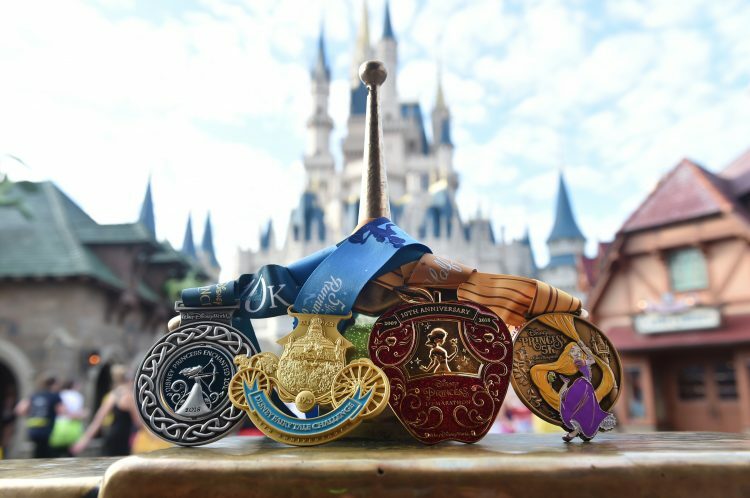 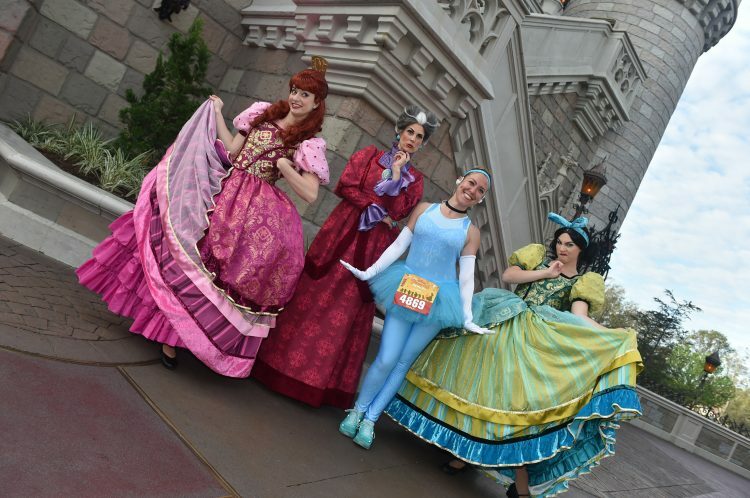 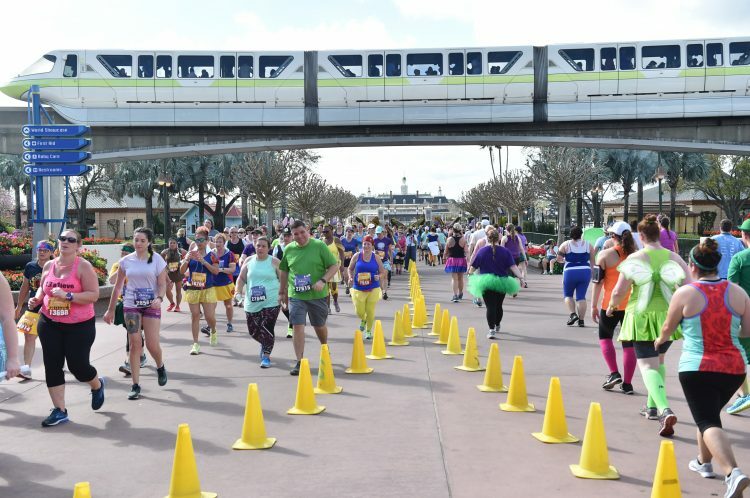 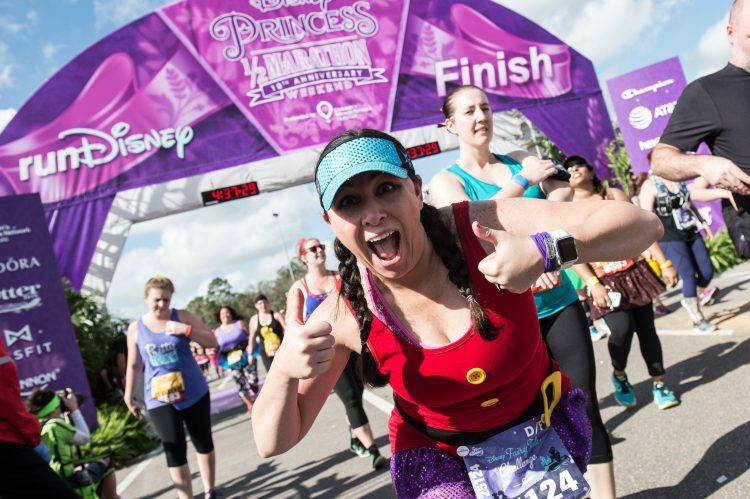 The race weekend has grown from 10,000 runners in 2009 to more than 53,800 expected participants in 2018, including 226 “perfect” Princess runners (number of runners who will have participated in every Disney Princess Half Marathon). 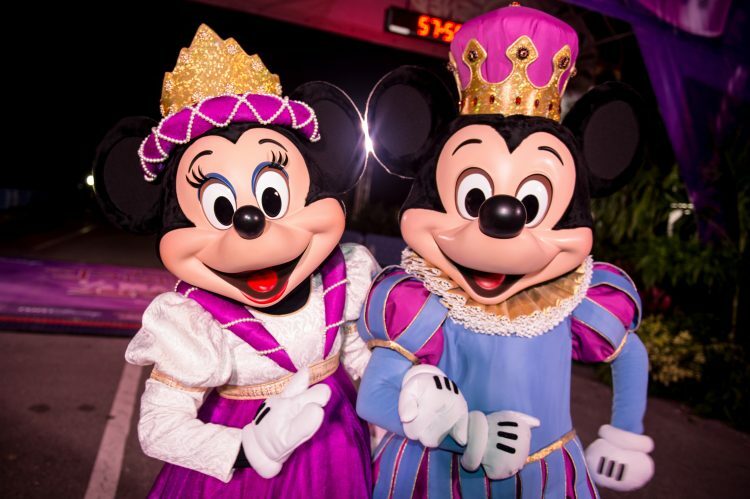 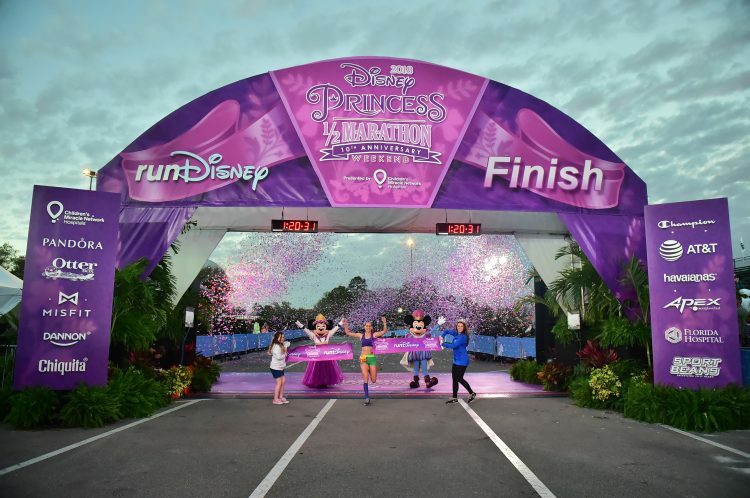 (Feb. 22-25, 2018): More than 53,800 runners participated in the 5K, 10K and half marathon races of the 10th annual Disney Princess Half Marathon Weekend, including 226 “perfect” Princess runners (number of runners who will have participated in every Disney Princess Half Marathon). 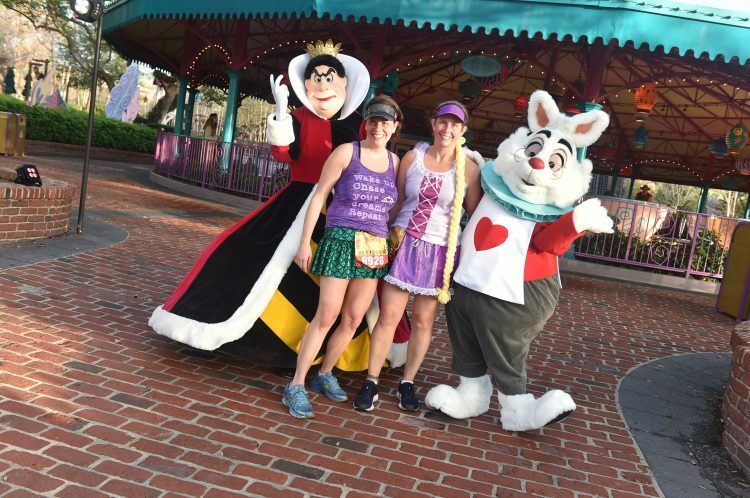 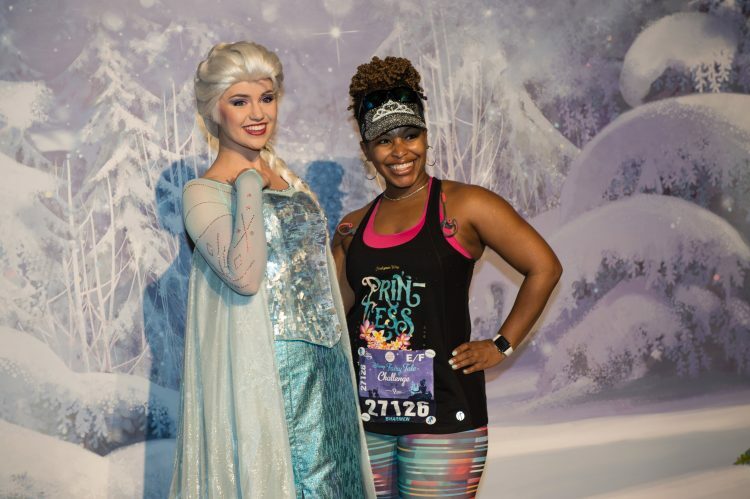 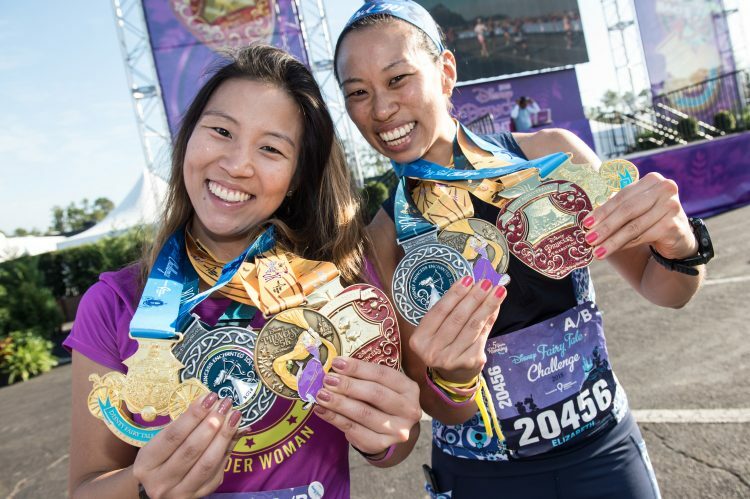 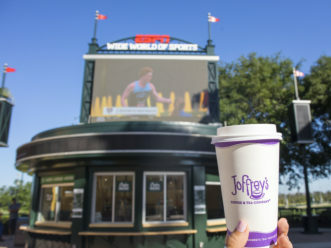 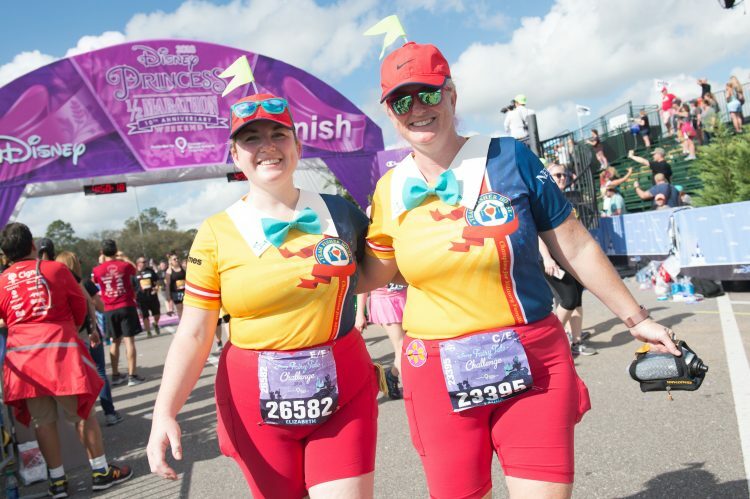 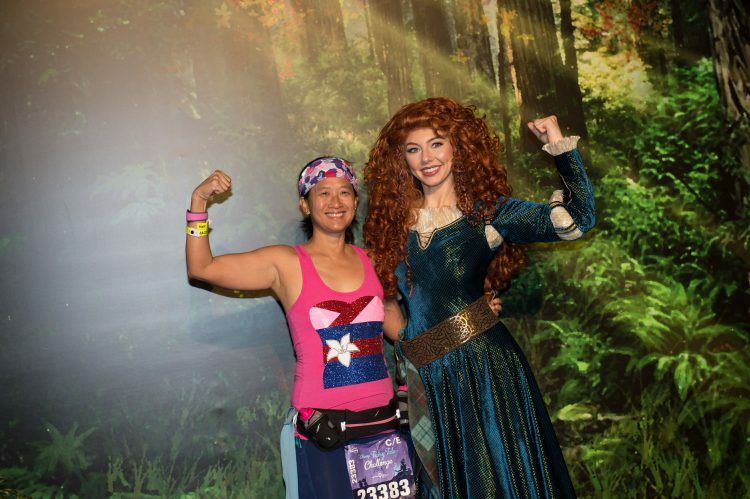 The largest largest women-focused running event in the U.S., Disney Princess Half Marathon Weekend has grown from 10,000 runners in 2009 to more than 53,000 in 2018. 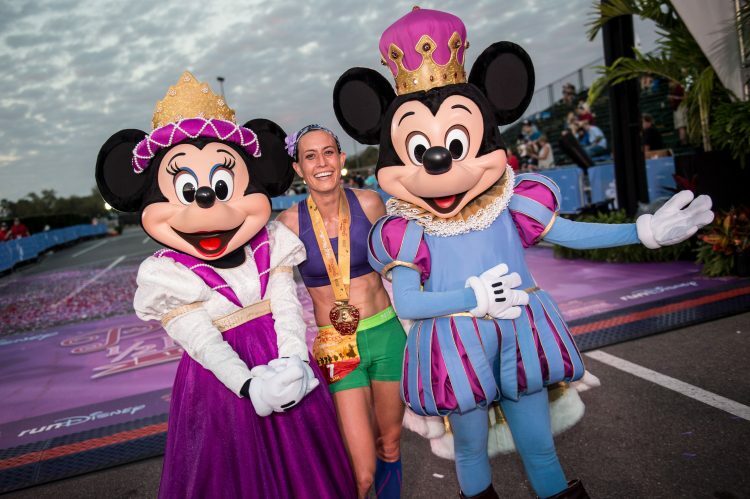 (Feb. 22-25, 2018): Winner of the Disney Princess Half Marathon women’s division, Dani Cook, crosses the finish line with a time of 1:20:31. 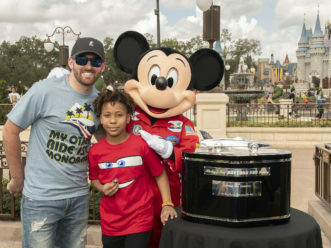 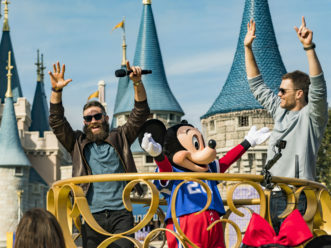 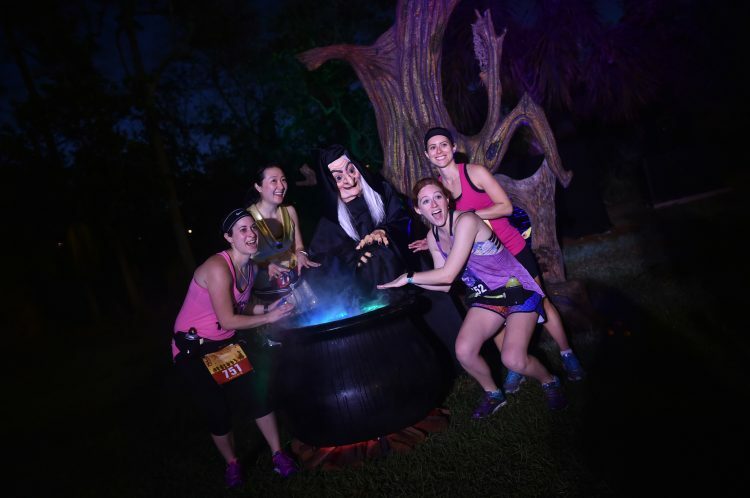 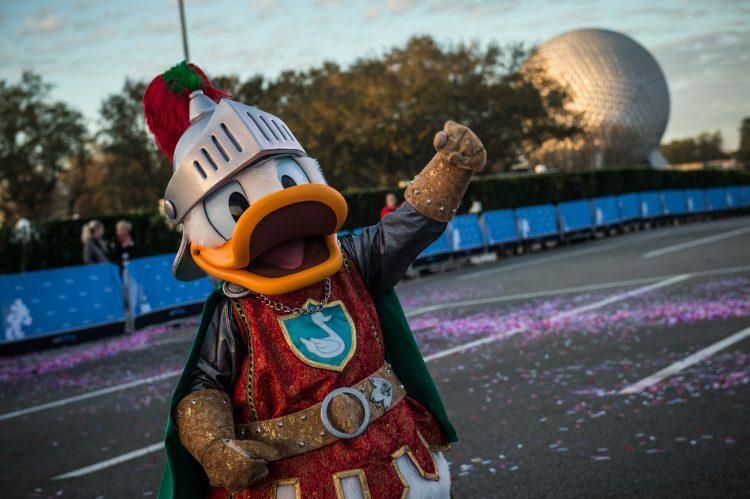 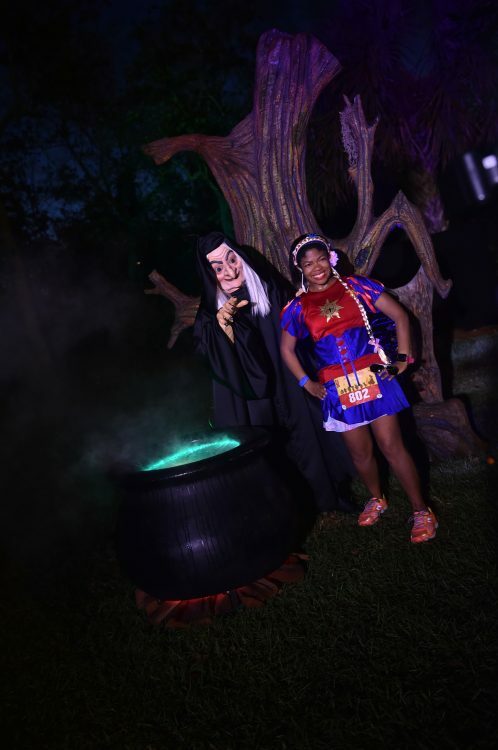 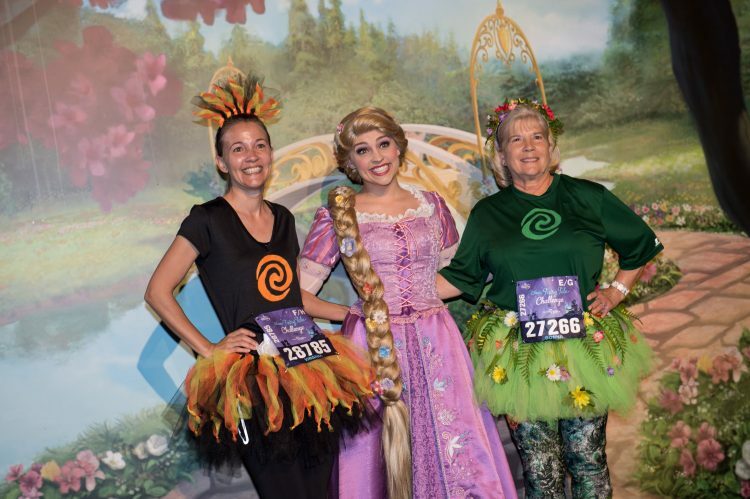 Cook joined more than 53,800 runners who participated in the 10th annual Disney Princess Half Marathon Weekend at Walt Disney World Resort. 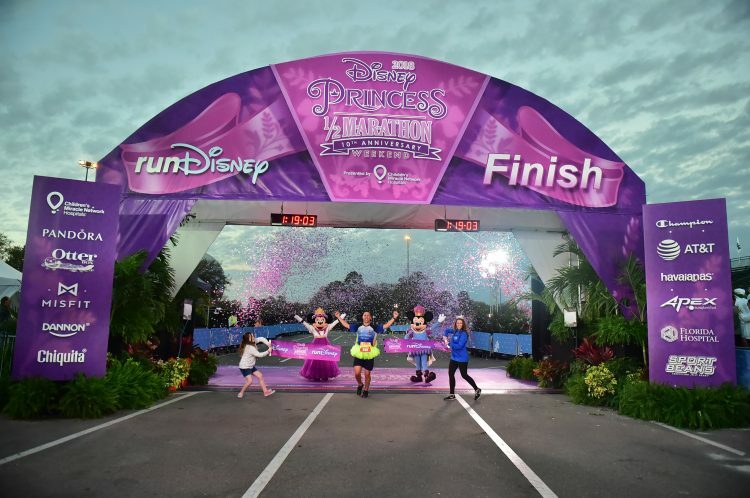 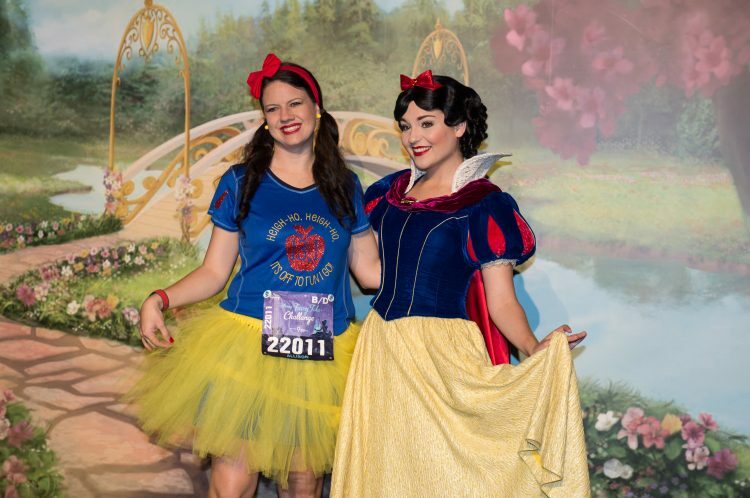 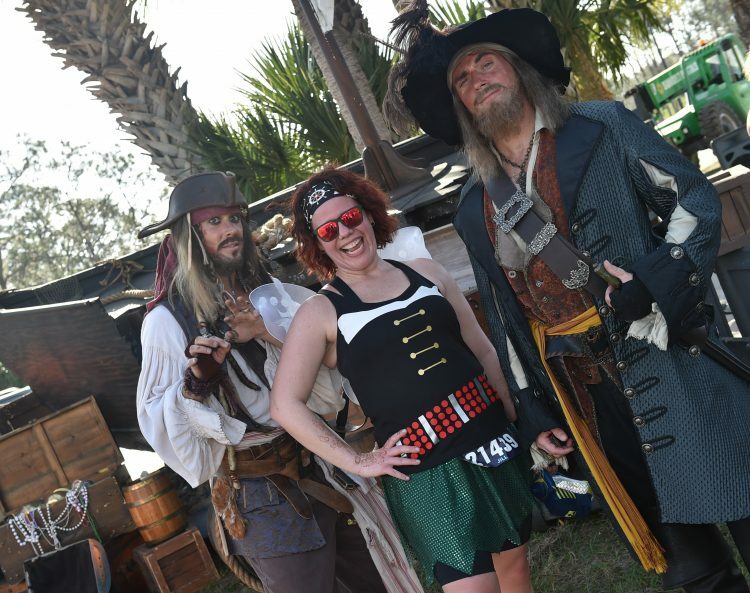 The Disney Princess Half Marathon race was the storybook ending to the four-day race weekend which also included the Disney Princess 5K, the Disney Princess Enchanted 10K, runDisney Kids Races, the Fairy Tale Challenge and the runDisney Health & Fitness Expo. 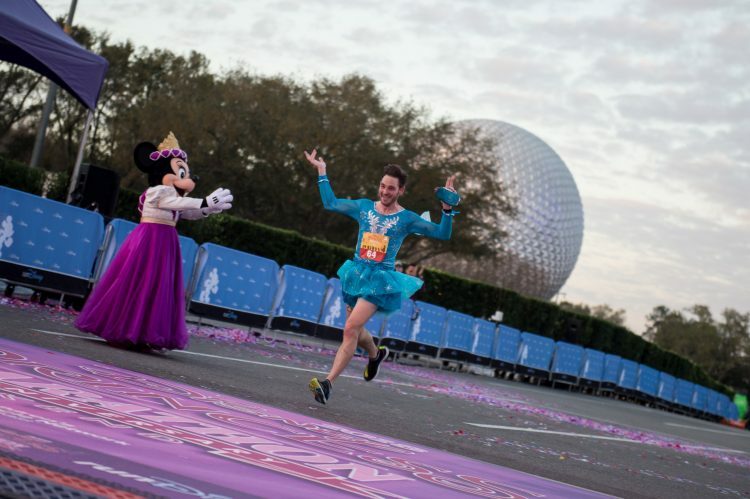 Disney Princess Half Marathon winner, Victor Da Costa Mendoza crosses the finish line with a time of 1:19.03. 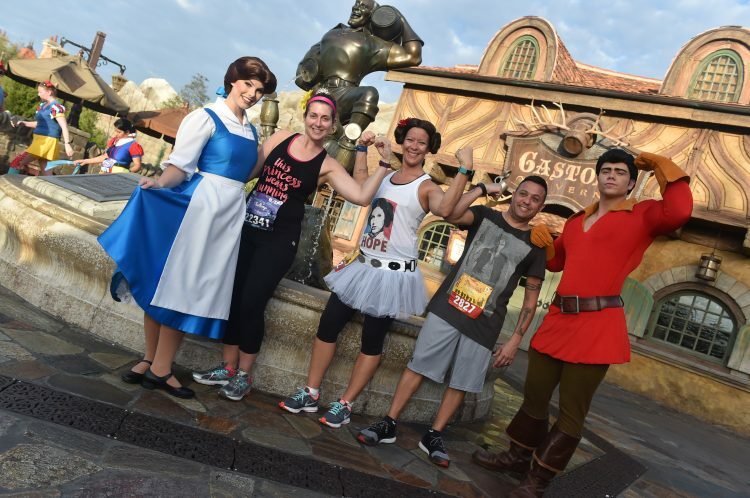 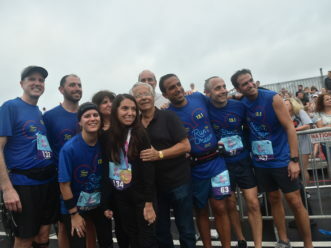 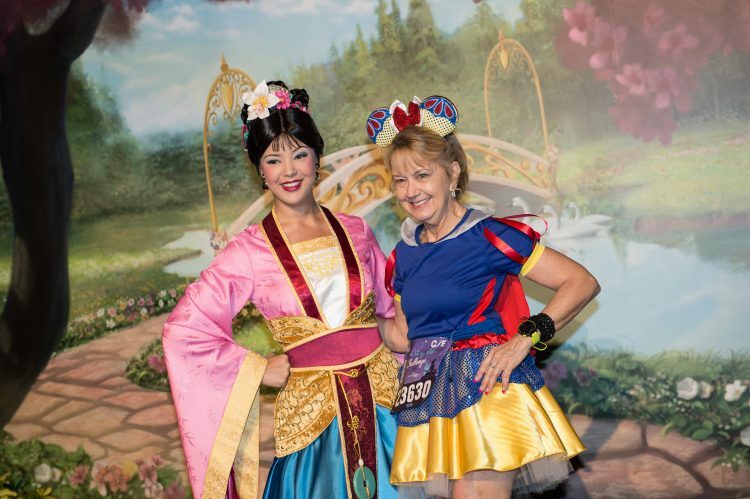 Da Costa Mendoza joined more than 53,800 runners who participated in the 10th annual Disney Princess Half Marathon Weekend at Walt Disney World Resort. 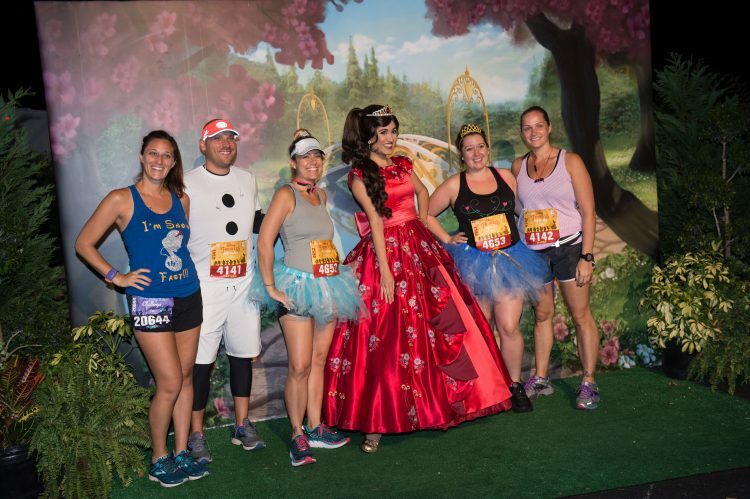 The Disney Princess Half Marathon race was the storybook ending to the four-day race weekend which also included the Disney Princess 5K, the Disney Princess Enchanted 10K, runDisney Kids Races, the Fairy Tale Challenge and the runDisney Health & Fitness Expo. 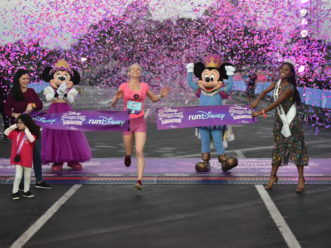 Winner of the Disney Princess Half Marathon women’s division, Dani Cook, crosses the finish line with a time of 1:20:31. 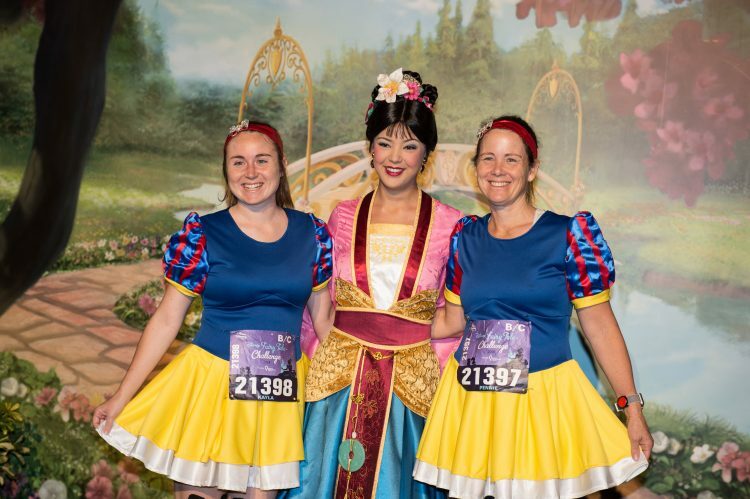 Cook joined more than 53,800 runners who participated in the 10th annual Disney Princess Half Marathon Weekend at Walt Disney World Resort. 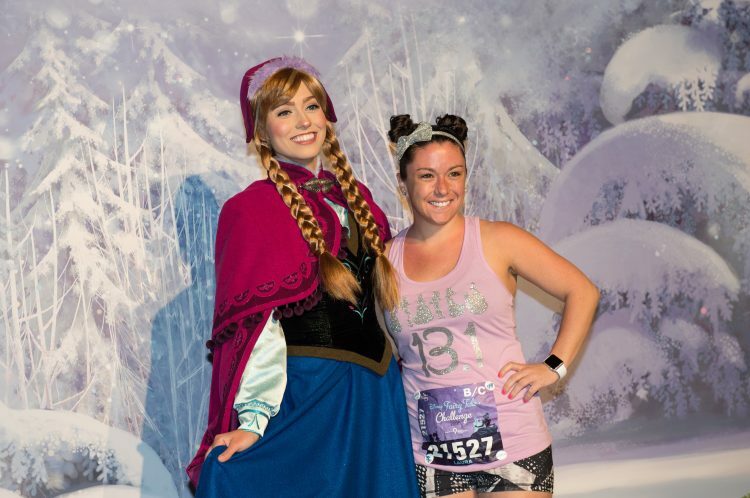 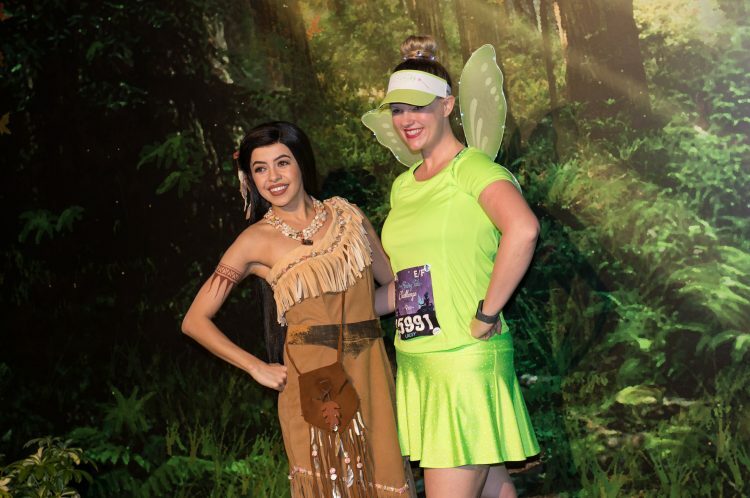 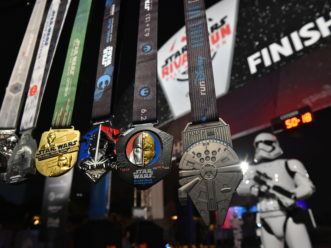 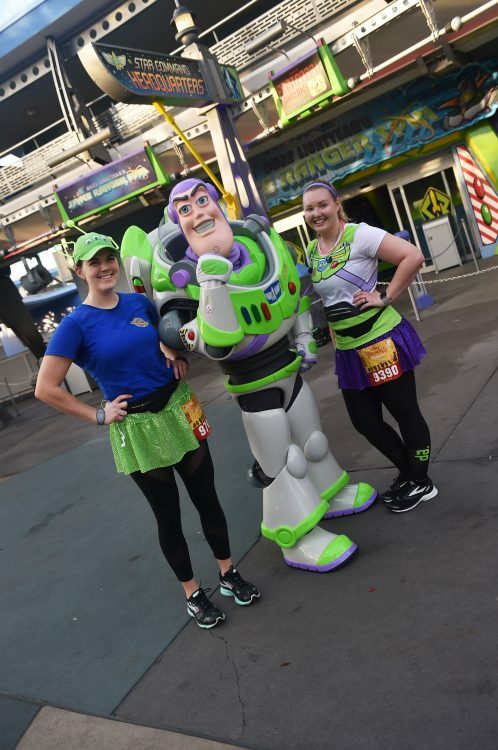 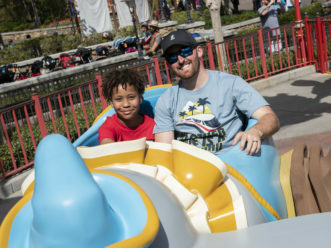 The Disney Princess Half Marathon race was the storybook ending to the four-day race weekend which also included the Disney Princess 5K, the Disney Princess Enchanted 10K, runDisney Kids Races, the Fairy Tale Challenge and the runDisney Health & Fitness Expo.